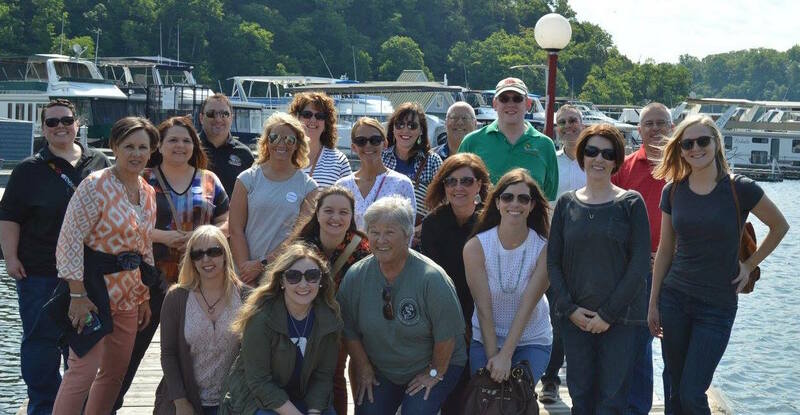 The Certified Kentucky Tourism Professional (CKTP) Program provides an opportunity for KTIA members to further develop and strengthen their professional careers while bettering their organization. In early 2017, this program, which is open to all KTIA members, was revised and updated to ensure that it is delivering the highest level of value to all participants and to remain relevant in the ever changing world of the tourism industry. Upon completion of the program, graduates will receive their official Certified Kentucky Tourism Professional designation at KTIA's Annual Conference. To learn more about the specific requirements and content structure, see below. Enrollment in this program is $250 per person and covers all costs associated with certification events with the exception of conference registrations. Contact Sarah Brock at 502.223.8687 with any questions.